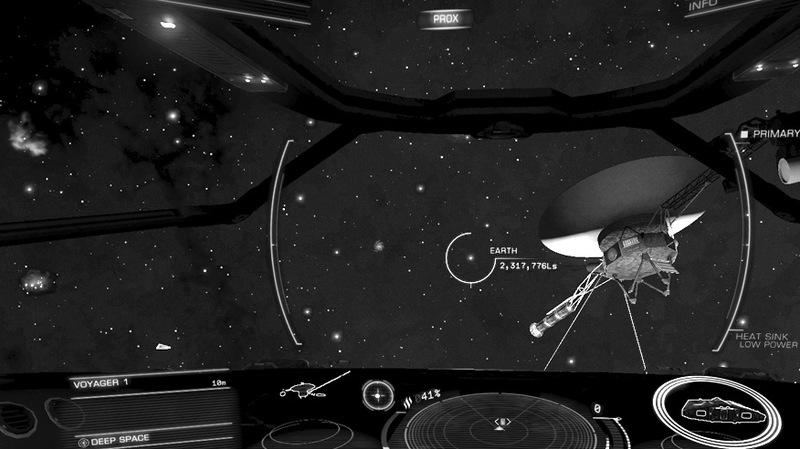 Came across Voyager 1 while flying around the Cosmos in Elite: Dangerous! It is where it should be in the year 3300. Elite is the most inspiring artwork I experienced in 2014.